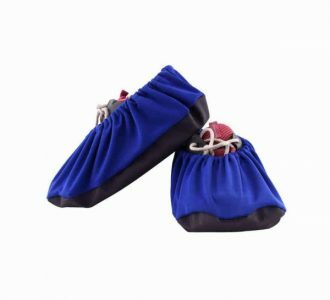 Royal shoe covers are slip resistant as well as reusable, where most plastic shoe covers in the market are either one or the other. 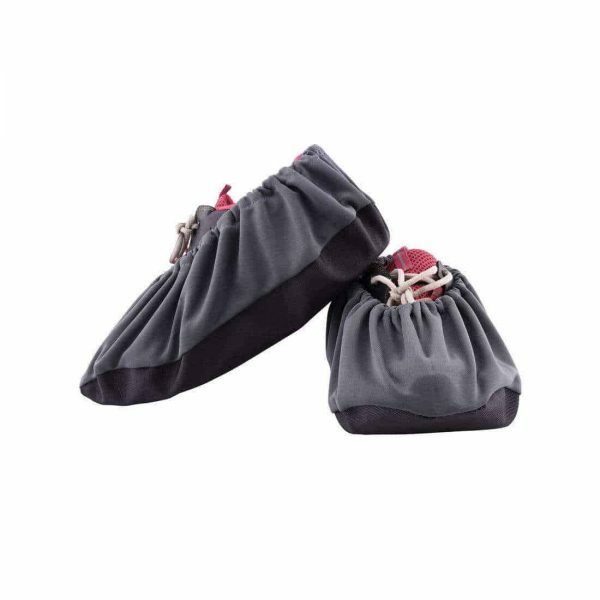 Reusable shoe covers are durable and keep dirt and moisture out of your work place. 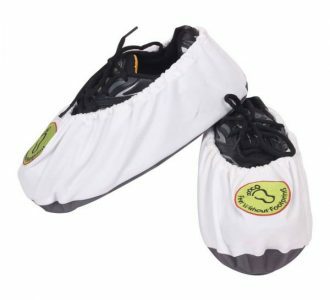 Plastic shoe covers get torn easily and allow dirt and moisture in the workplace. 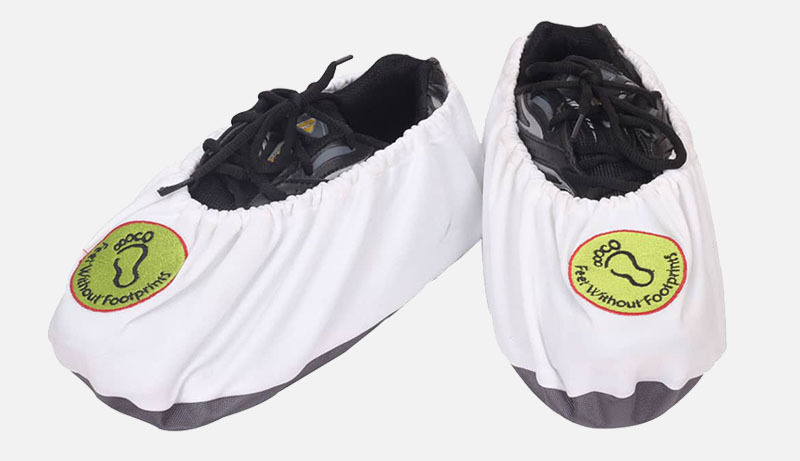 Royal shoe covers have a professional look as compared to plastic shoe covers, can also serve as a unique marketing tool and can help you retain and get more customers. 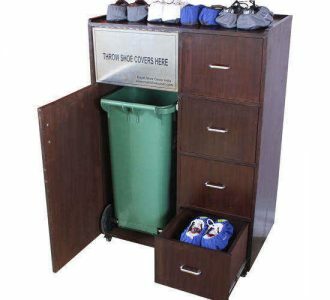 Royal shoe covers are the perfect solution for anyone who cares for hygiene and their image in the mind of the customers and respects them, who want to show a professional behavior and stand out from the competition while helping in making the environment eco friendly. Save daily running cost more than 60% of Hospitals/clinics. 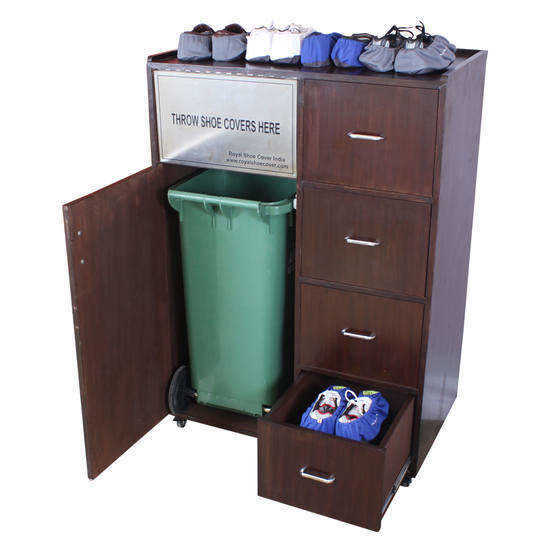 Cut your expenses for disposable shoe covers and help in making eco friendly environment. Help to create hygiene environment. Reusable shoe covers – average lifespan 10 to 12 months* with daily use. 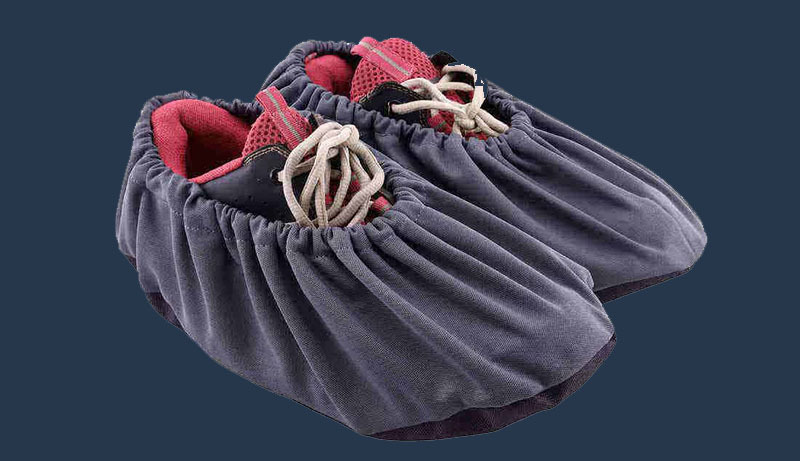 Reusable shoe and boot covers are machine washable and environment friendly. Plastic shoe covers are for one time use and generate landfill, it may take up to 20 year for a plastic shoe covers to decompose.